Half Moon is a local organisation with a national remit, committed to supporting artists and young people at every stage of their creative development. 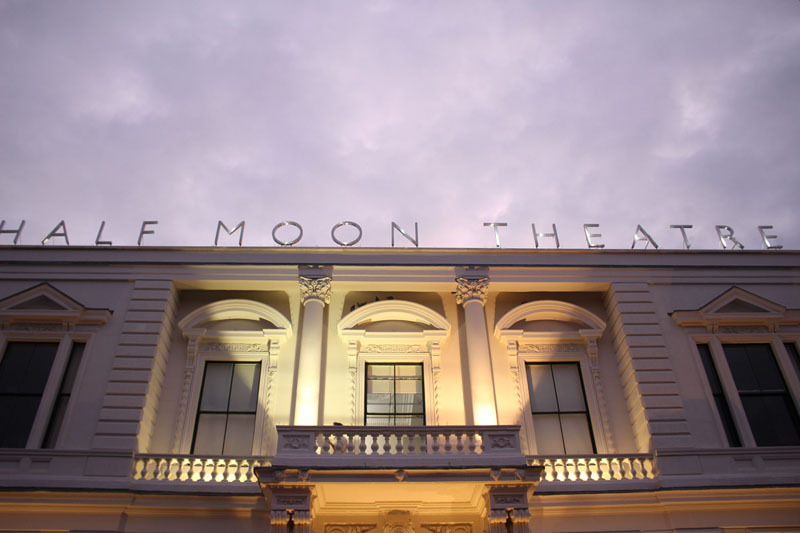 Working from our base in East London, Half Moon specialises in new writing and artform development, acting as a gateway organisation that provides pathways for progression and experimentation. Half Moon’s wide-ranging programme reaches 50,000 people annually and engages those who are often excluded from arts activity. 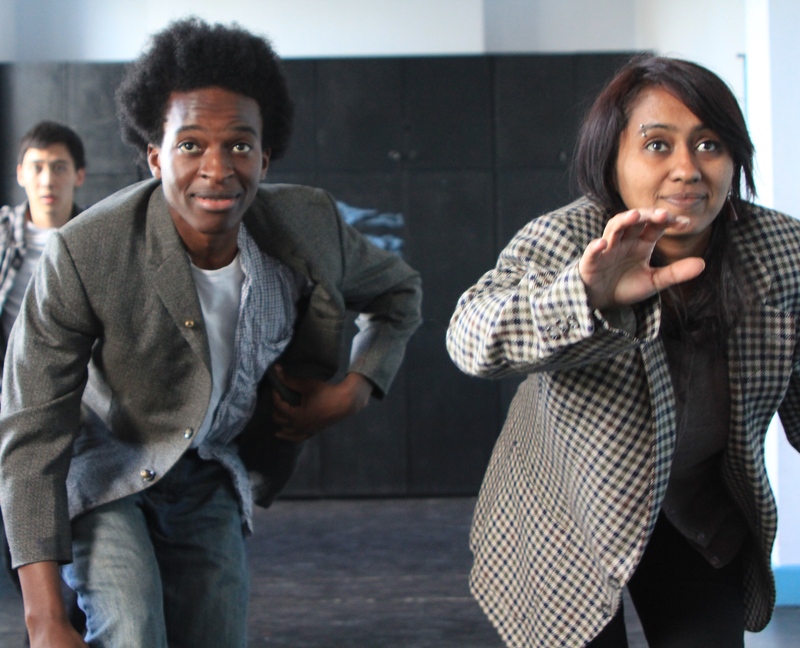 Our activity includes a season of professional plays for young audiences, national touring productions and an extensive creative learning programme, including seven youth theatres. Half Moon is a National Portfolio Organisation of Arts Council England and receives regular funding from the London Borough of Tower Hamlets. Send us a message, or use the file upload to send us your memories, whether they are photos or scans of programmes or reviews. The website is a living archive and we will continue to add information as it comes to light. All information contained in this website is correct to our knowledge, however please advise us of any discrepancies or additional information. We have made best efforts to credit all individual rights owners contained within this website, however, if there is incorrect or missing information please contact us using the form below or via [email protected].